Aligning CFD, wind tunnel and track data is by no means an easy task. Because of the highly complex phenomena at stake, the various data sources and their inherent limitations - it takes years of experience for engineers to be able to navigate away from the aerodynamics pitfalls. 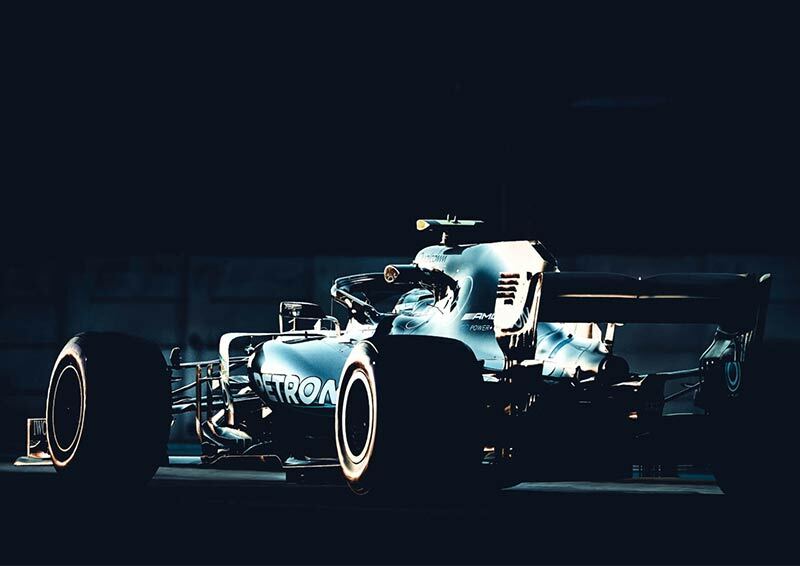 In Formula 1, where winning is measured and in one hundredth of second, aerodynamics is the main differentiator and therefore a large amount of resource is used to extract and analyse as much data as possible. This talk will shed some light on how the winning Formula 1 team is able to navigate this multi-dimensional complex space to generate better insights, deeper understanding and stronger performances. The talk will first present some of the theory behind state-of-the-art CFD, wind tunnel testing and track methods typically used in F1. Some examples on how F1 teams could combine different data sources to drive performance will also be provided. The talk will then conclude with a brief introduction on current disruptive AI methods that will help to drive the next generation of tools able to bridge the current technology gaps. After a successful PhD in jet engines acoustics, Armel joined Rolls-Royce to study compressors aeroelasticity and aerodynamics. He spent 4 years working on defence projects such as the F-35B Joint Strike Fighter. He then followed his passion for pure aerodynamics by joining the Mercedes F1 aerodynamics department, looking at both brake cooling and pure external aero performance. This led him to “play” with state-of-the-art methods in CFD (DES), various wind tunnel techniques (PIV, active motion) and track data. After 5 years in the field, he decided to join a young AI start-up which is creating the next generation tools for engineers.